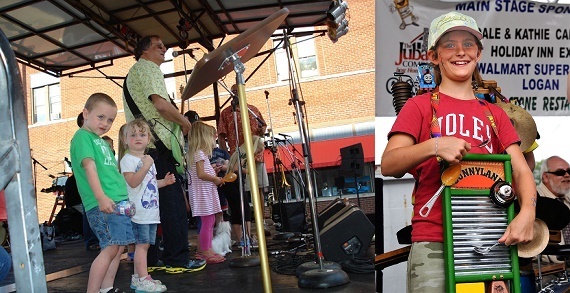 Bring your family to the Washboard Music Festival in downtown Logan, Ohio! It's one of the most unique music festivals in Ohio. 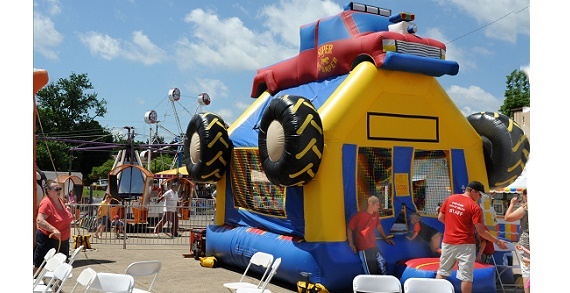 Held on Father's day weekend, June 15 - 17th. 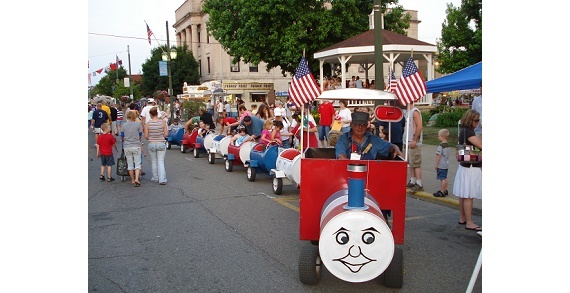 Activities for all ages: rides, music, arts & crafts, food, Antique Tractor Show, and Quilt show.